We are so excited to be bringing Silver to SPAIN. 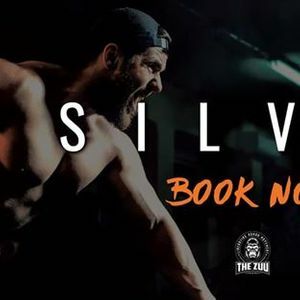 ZUU SILVER is the most comprehensive certification in movement, theory, practical applications and most importantly, physical and mental testing. • ZUU COUP D’TAT (coo de tah) The official ZUU Silver Event. This will be one of the most physically and mentally demanding events you will do in a lifetime. This event must be completed and will show the world how our culture works even in the most brutal situations. 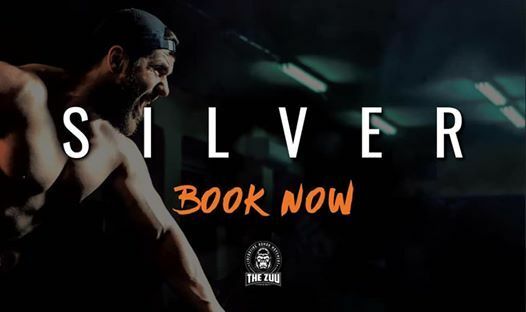 * Must have completed ZUU Bronze or ZUU Level 1 to qualify.